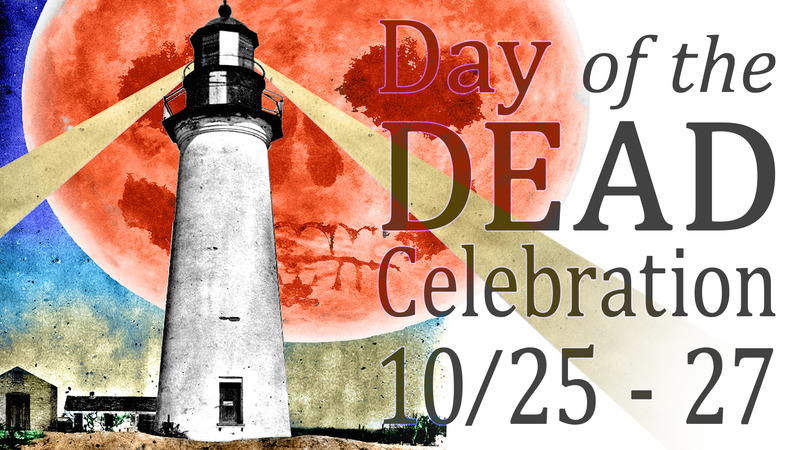 The Museums of Port Isabel hosts three days of activities to celebrate the Day of the Dead! Free admission. Treasures of the Gulf Museum. 309 E. Railroad Ave. For more information call 956/943-7602. Events are open to the public. No admission charge.